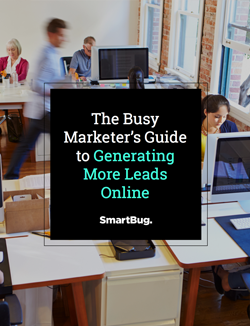 Generating website leads can transform your marketing ROI and grow your company. So what are you waiting for? Fill out the form and start generating leads!